In 2014, Dr Boitumelo Phakathi was the youngest surgeon in the country at the age of 29. “I was initially told I wasn’t going to last longer than three months in surgery, a then male-dominated speciality,” Phakathi says. Surpassing the expected period, and at that age, motivated her and reaffirmed that you can achieve anything the mind conceives despite the limitations set by those around you. Being among few female surgeons at the time and overcoming the challenges of being a woman in a male-dominated field led Phakathi to realise the responsibility she had to ensure that female surgeons after her are supported and mentored to fast-track their success. 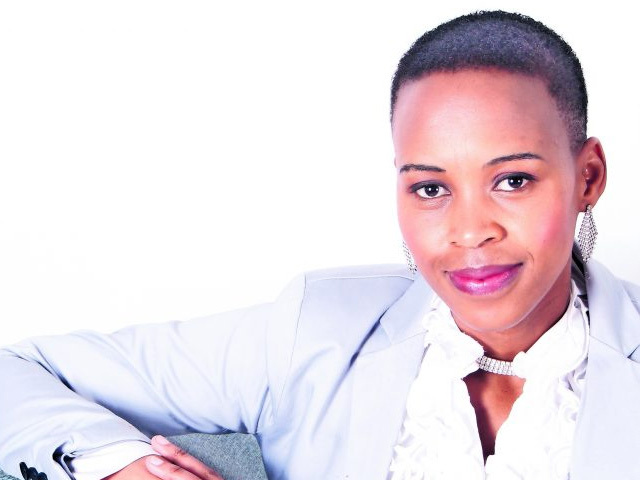 Which is why she started the Boitumelo Phakathi Foundation, which focuses on career advancement and career development for youth in rural areas. Born and raised in the North West village of Taung, Phakathi describes herself as a “humble, smart and ambitious young woman who has a steadfast faith in God of impossibilities”. The 33-year-old is in the process of completing her PhD in the molecular biology of breast cancer and HIV. She says breast cancer and HIV are both burning issues in women’s health in our time but not a lot is understood and known about these two diseases — especially when they co-exist. Beyond her PhD, Phakathi is working towards her professorship by improving her teaching profile, research and polishing up her leadership skills to prepare her for her ultimate goal of being a vice chancellor some day. She currently lectures, publishes and supervises master’s students at Wits University.